Corporación Camaronera La Parrita S.A.
About Corporación Camaronera La Parrita S.A.
Part of the farm, 51 hectares, remains in its natural state as a mature mangrove forest. This area filters the esturine water which enters and leaves the farm, serves as a forest refuge for various mangrove species and other natural flora, and thus provides a home for white-faced monkeys, raccoons, flamingos, egrets, parrots, insects, possums, and scurrying iguanas that inhabit it. The farm property lies just outside the Maritime Zone and the island Palo Seco. One side fronts the road from the Inter-American highway to the beach for a kilometer. A short walk away lies the azure Pacific which stretches unimpeded to New Zealand, the sounds of its crashing waves omnipresent in the farm. 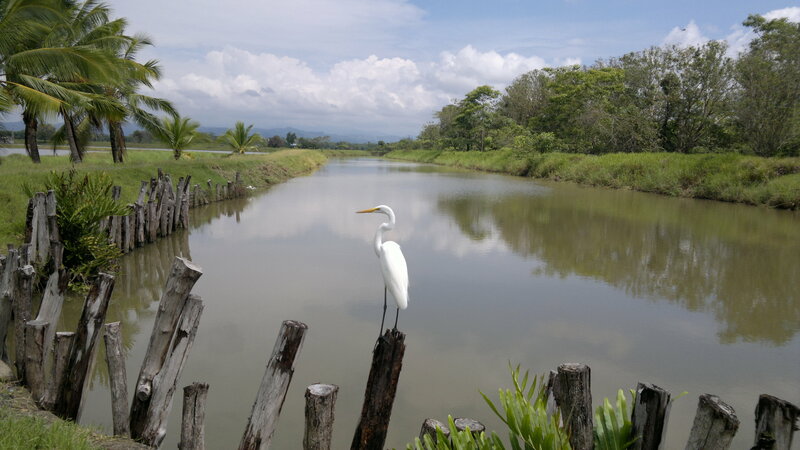 The mountainous spine of Costa Rica forms the eastern view from the farm; the river Parrita forms the western view. The other side of the farm borders a public road to the estuary Barbudal from which the farm receives the esturine water which supplies the ponds. 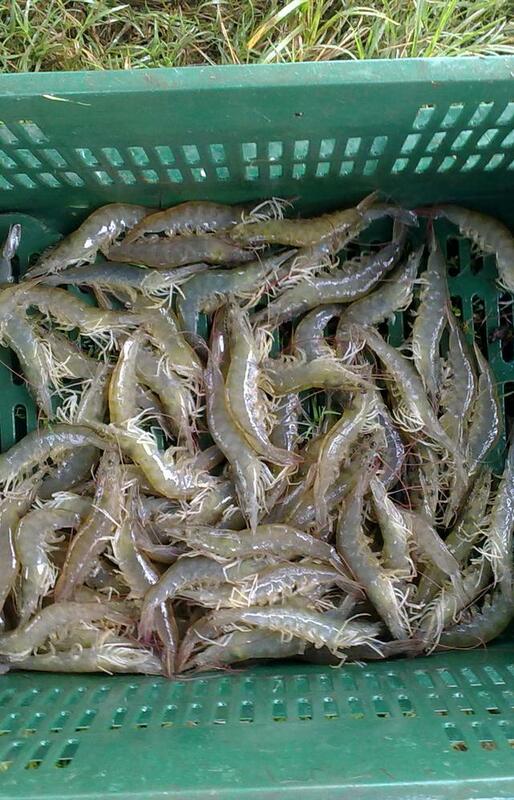 The ocean is accessible from the farm via its canal to the estuary by boat through a mangrove environment teeming with aquatic life below the water and terrestrial life above.